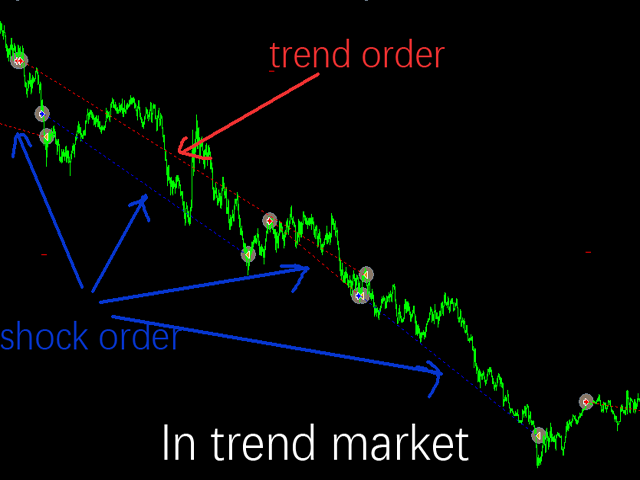 WaveKing is a piece of automated Forex trading Robot that automates trading decisions. 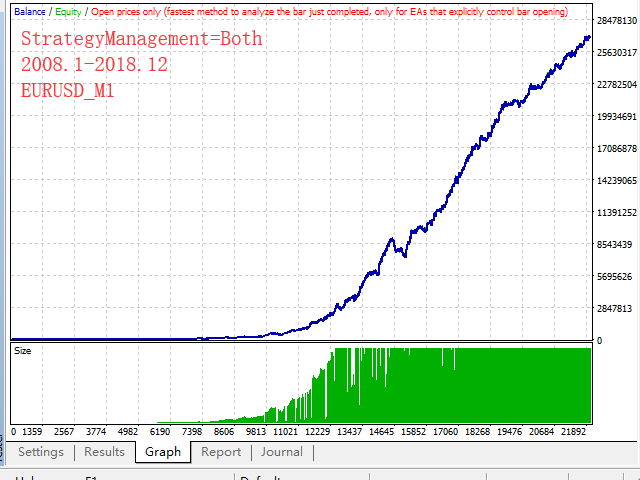 EA was designed to open trades every day.The EA contains two strategies, one shock strategy and one trending strategy. 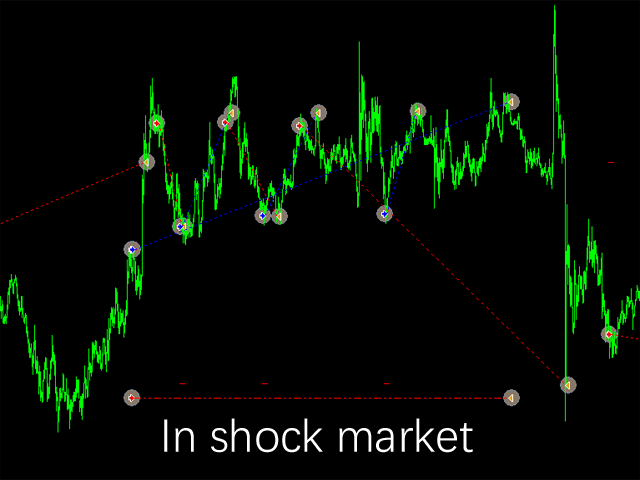 Each order has a stop loss. No martingale , hedging or scalping.It's a unique EA that is totally based on market and price action. 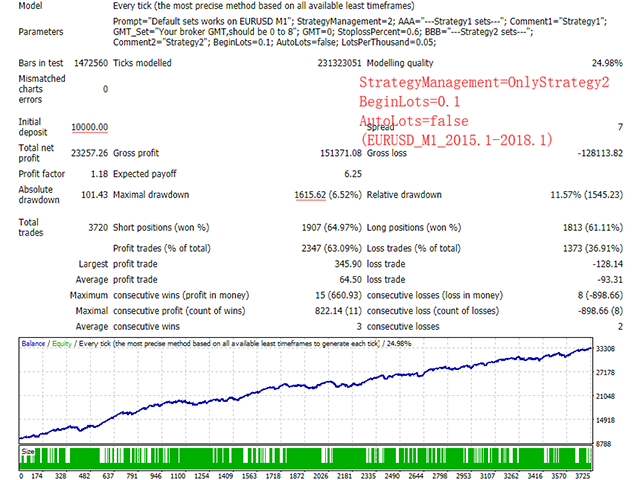 Default inputs apply to EURUSD（M1）. For testing deposit 5000+ USD . When testing with strategy 1 on, you need pay attention to the data time zone of your broker. If the time zone of the platform data changes, you need to test separately to be a valid result. For example, ICmarkets uses GMT3 in summer and GMT2 in winter, so it needs to be tested separately. If your data is downloaded from Dukascopy, and the time zone will not change, then you can test for 10 years continuously. Update Fix lots mode of strategy 2.